Successful ISO 14001 Implementation Project! 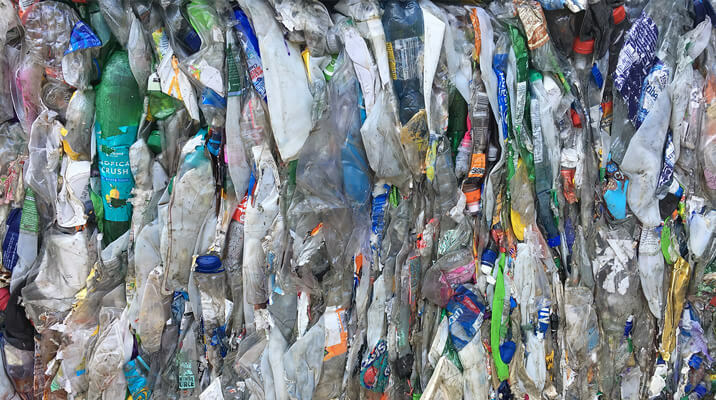 I have been working with Bristol Waste Company on behalf of ConsultQA for over 18 months on various projects and the latest one has been the implementation of an environmental management system which started in January 2018. We recently had a successful Stage 2 audit with Approachable Certification with no findings which is brilliant news – the Stage 2 audit was quite complicated and involved 6 days of auditing with 2 auditors across 6 different sites! 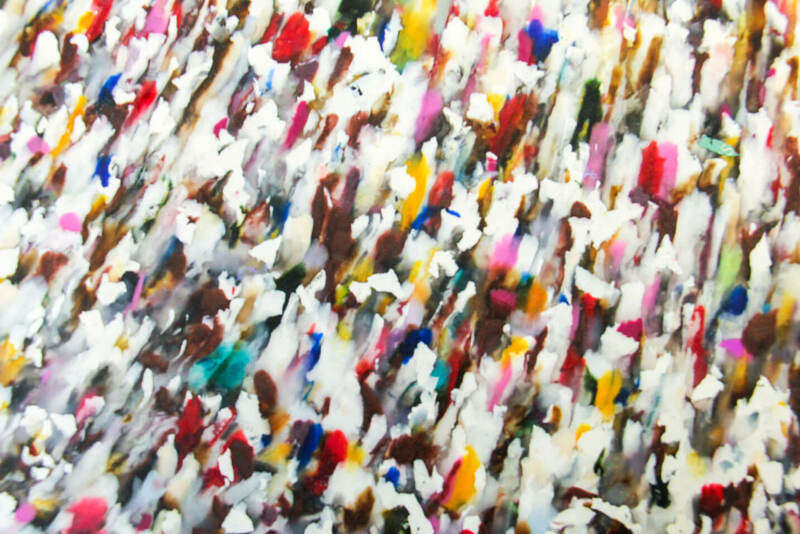 Plastics are very much in focus at the moment, with news articles and opinion pieces across all types of traditional and social media so I thought that this photo (close up and abstract of course!) of plastic bottles, collected from residents of Bristol by the BWC recycling crews, baled at Albert Road and ready to be shipped to the re-processor for recycling was appropriate for this project. I started the project with a series of Baseline Environmental Assessments carried out at each of the 7 sites BWC operates, which range from a closed, capped and reclaimed landfill site (essentially a field of wild flowers!) to a very small city centre street cleansing depot to large complex sites with several different business operations. These assessments provided a huge amount of information, including the history of each site which was very interesting and helped us to identify the significant environmental risks and impacts. The assessments also enabled us to identify positive impacts such as the outreach activities carried out by the Community Engagement Team and the various treatment contracts which are chosen to maximise recycling and recovery of materials and energy. 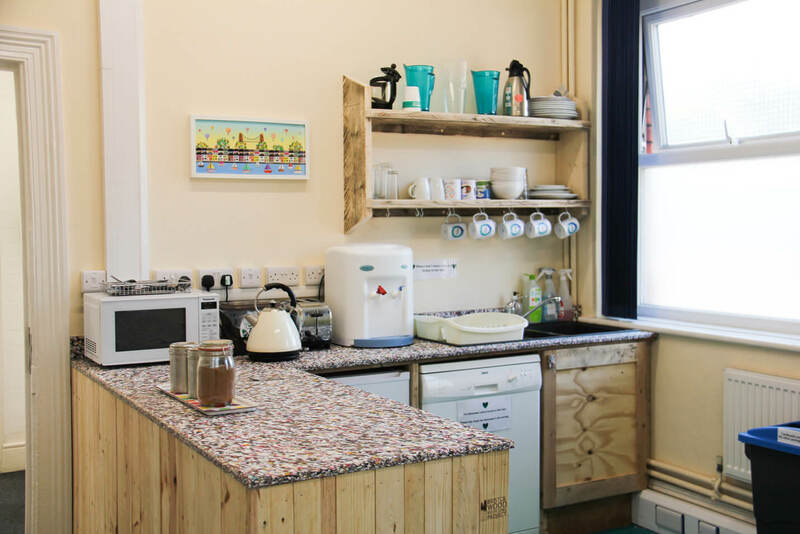 A close up from the BWC Albert Road depot of the amazing recycled plastic kitchen worktop from Smile Plastics. 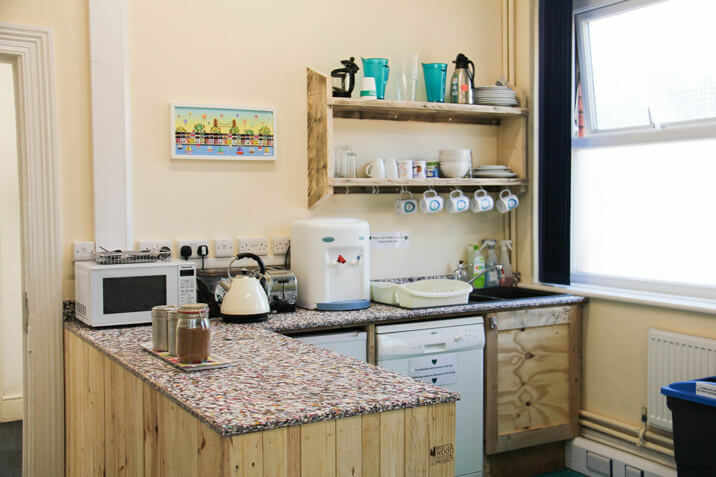 A photo of the whole kitchen which was built by Bristol Wood Recycling Project. Thank you to the Marketing and Comms Team at BWC for these photos. We have now planned a quarterly integrated internal audit schedule combined with a quarterly management review meeting and I’m looking forward to working with BWC over the next 12months. I just need to persuade them to carrying out an ISO 45001 implementation project so they have got a matching set!